Light up Letters, Trend at Irish weddings ? 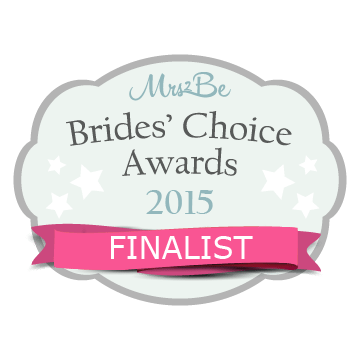 On a final note, getting back to the Mrs2Be Brides’ Choice Awards 2015, I would like to wish all the Finalists the very best of luck. All Events are a Waterford based, family run business. We provide exquisite cars for any special occasion, covering most of Ireland. Our uniformed chauffeurs are professional and friendly and our cars are meticulously cared for and beautifully presented. We can guarantee you that our cars are of the highest standard available anywhere and we will always endeavour to provide you with a competitive quotation together with our renowned high level of professional and personal service. Steven is passionate about cars! 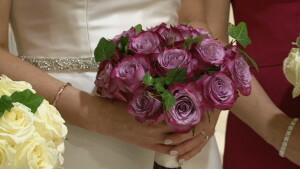 He has worked in the car industry since he left school and has spent over 20 years supplying high quality wedding cars. The All Events Limousines business was started through Steven’s love of cars and the unique and varied car collection has just grown and grown. Karen has over 20 years experience in the Travel Industry mainly in a customer relations role and is your main point of contact from taking your initial enquiry to managing your booking right up to the event. This is possibly the first time you have booked a wedding car or debs limousine and its understandable you may have many questions – Karen is happy to help and advise you in any way she can.